You do not see homes like this come for sale very often, so today is your lucky day. 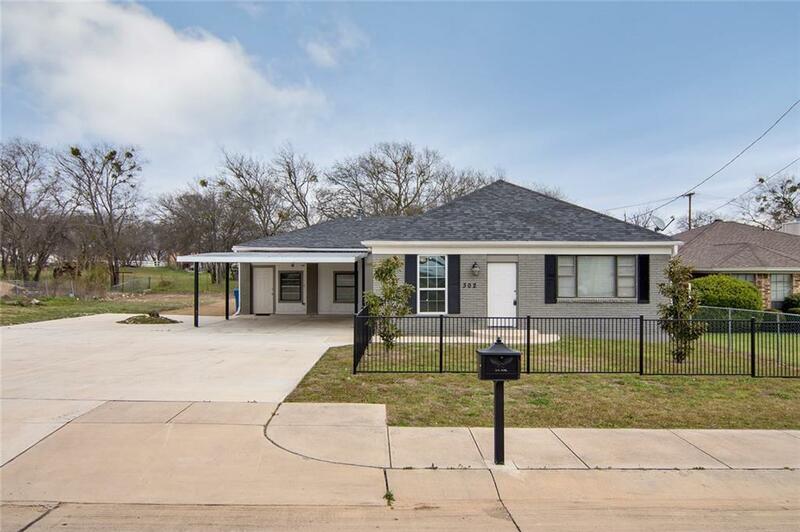 This 1955 home was remodeled in 2017, with a wonderful country kitchen that features a large island counter, granite and concrete counter tops, stainless appliances, farm sink, tons of storage and oodles of work space. 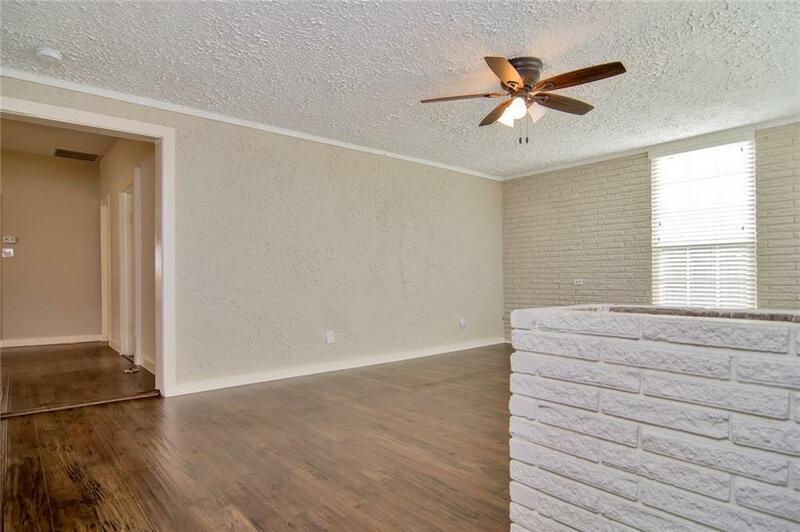 The home has awesome wood floors, a large living room and 4 bedrooms and a study. The 3 bathrooms have all been updated and the master has a claw foot tub. 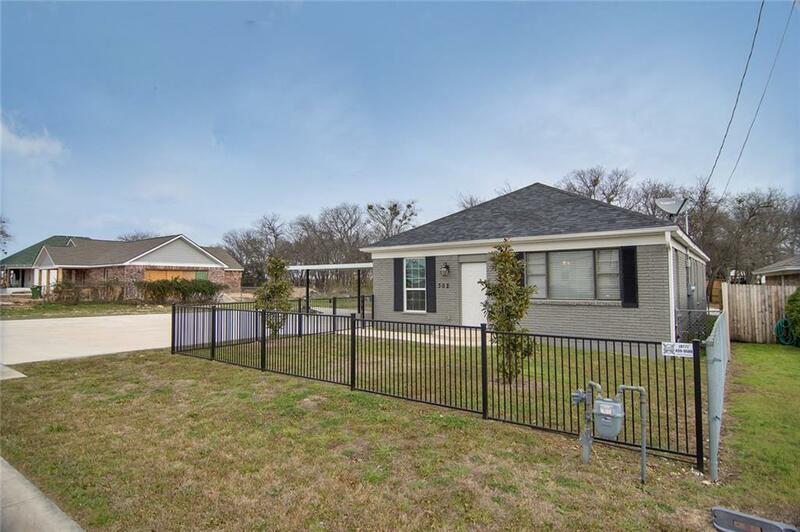 The seller has installed an in-ground pool with extra decking for loads of family fun and perfect for a backyard barbeque. There is RV and-or boat parking on the side of the house. 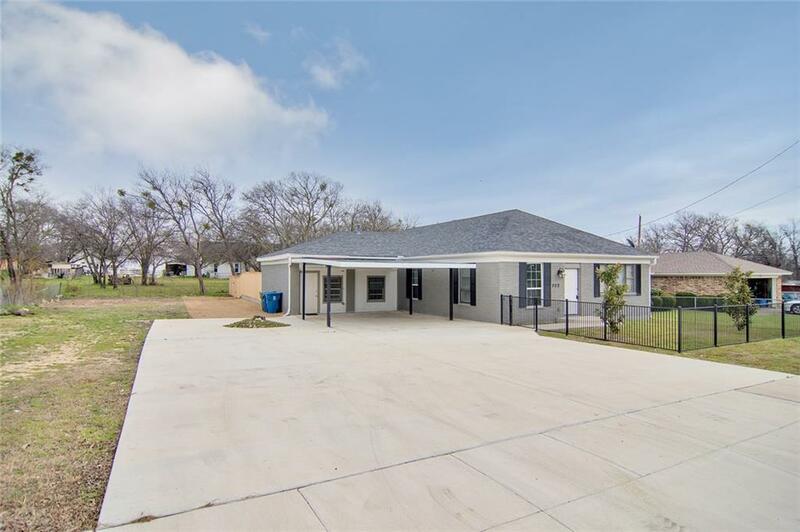 Offered by Beverly Beasley of Coldwell Banker Residential.